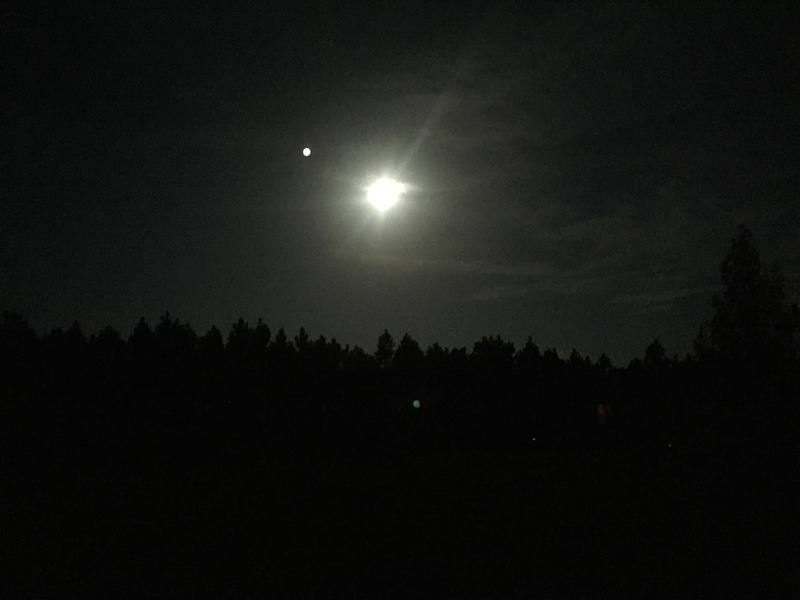 As we carried our bows out to the truck, the morning was warm and humid and the harvest moon was still high in the sky. It has been 8 months since the closing of the last season, so this was a day we have been anxiously awaiting. As we was driving to the woods, we pondered which stands would give us the best opportunities. As we drew nearer to the woods, we decided on our stands of choice and discussed our approach routes. Having all the details worked out, we arrived at our hunting lease. Getting out of the truck, we was immediately swarmed by mosquitoes. Figures! We failed to have fuel for our thermacells. What was we thinking? Obviously we wasn’t. In leau of our thermacells, we doused our clothes with Deep Woods Off. That is not our preferred method for repellent, but it had to do. We convinced ourselves we are not horribly poor planners though, because we did at least have a backup plan. 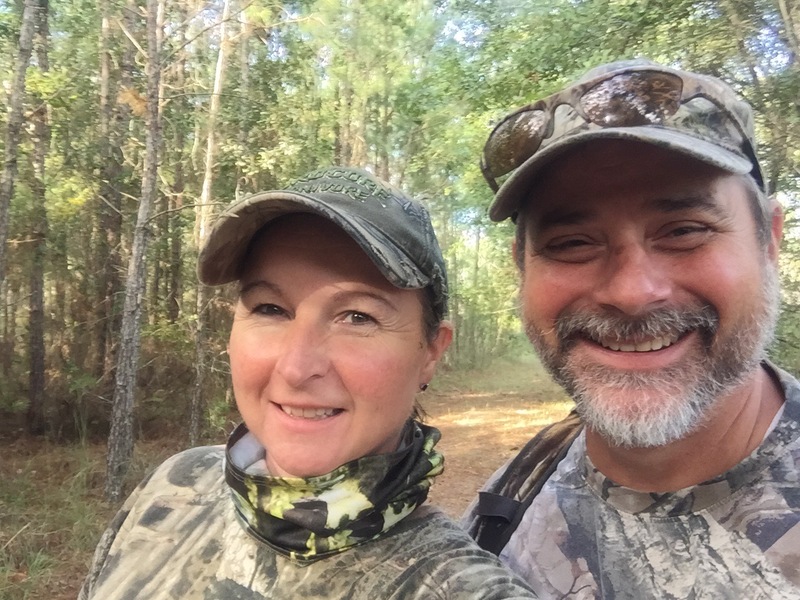 That is what we told ourselves so that we stayed positive for what the morning hunt held in store for us. Besides if you are as excited about opening days as we are, than you are bound to forget something. Better to forget the thermacell fuel than the bows. 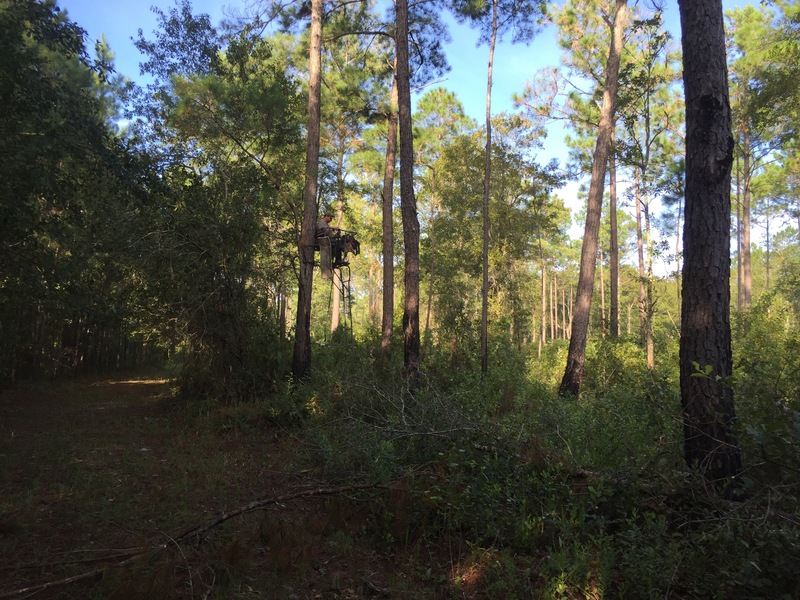 Walking to our stands, we had to maneuver around a few downed trees. 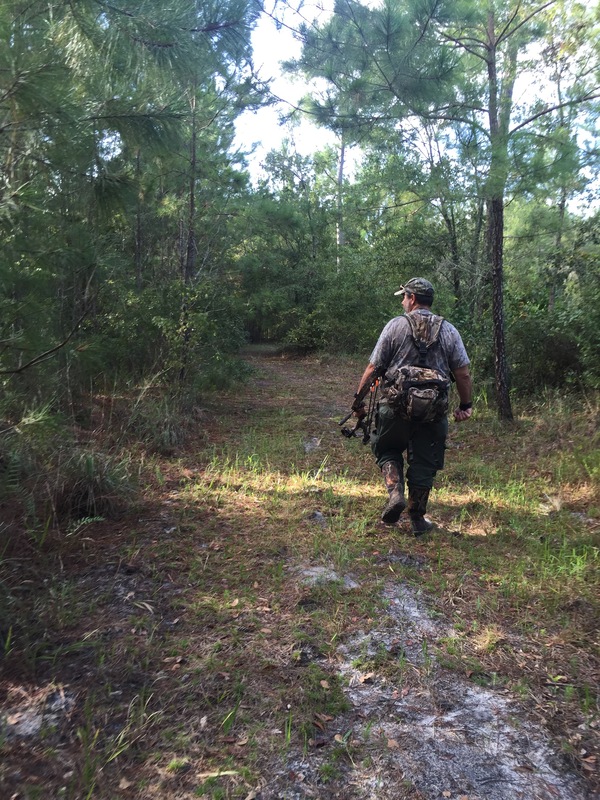 This was disheartening because prior to Hurricane Hermine we had just mowed and cleared trails. At our split point, we part ways to our stands. We usually wish each other good luck on a big buck. We forgot that this morning too. Jinx, double jinx. This is where things get very different. 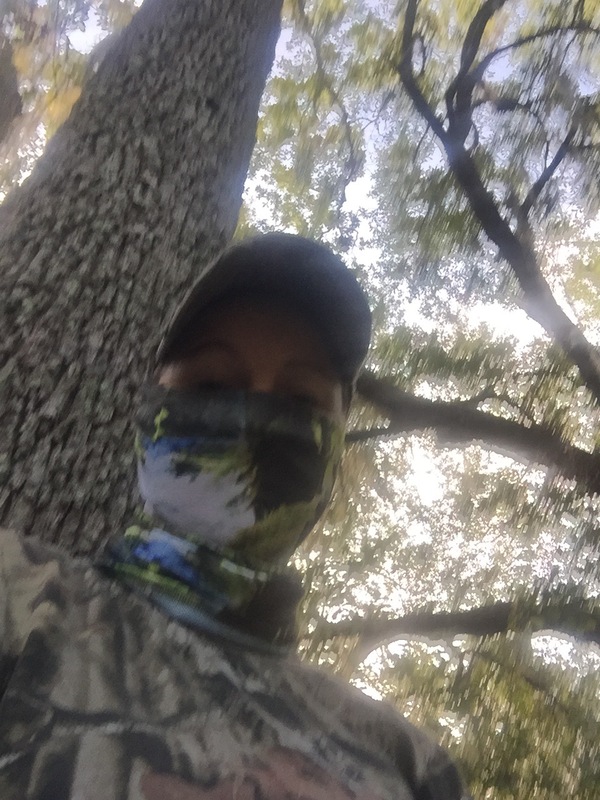 The Mrs. is still and quiet in her stand, barely blinking or breathing. The Mr. is a bull in a wind chime store. He stands up,wiggles and moves around the whole time. He plays video games on his phone and texts people. He harvests something, typically a nice buck, each year. 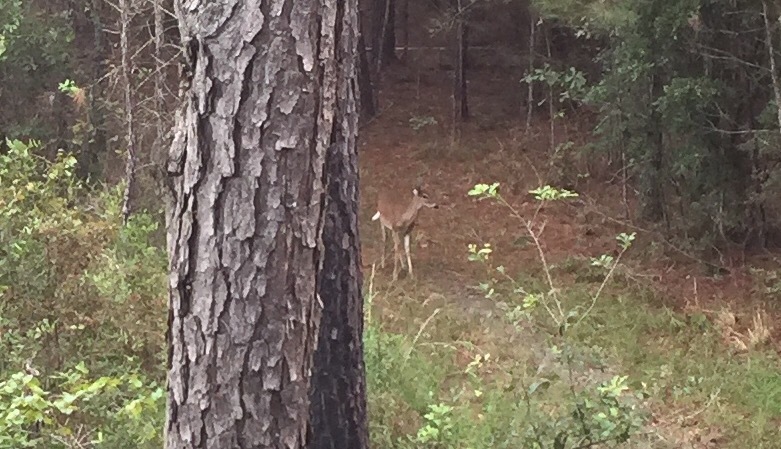 The quiet still hunter has only harvested a doe…a small nanny at that. Today was no exception as he texts the Mrs. pics of a yearling. Says he seen it right after he stood up and practiced drawing his bow back in the stand. Makes her cringe like the tick or chigger that just crawled up her thigh. It was a particularly hot day so we came down earlier than we prefer. Although we didn’t harvest anything on our morning hunt, we couldn’t imagine any place else we would have preferred to be than in our stands. In fact, we daydream and discuss our upcoming afternoon hunt. There’s a big buck out there with our names on it.